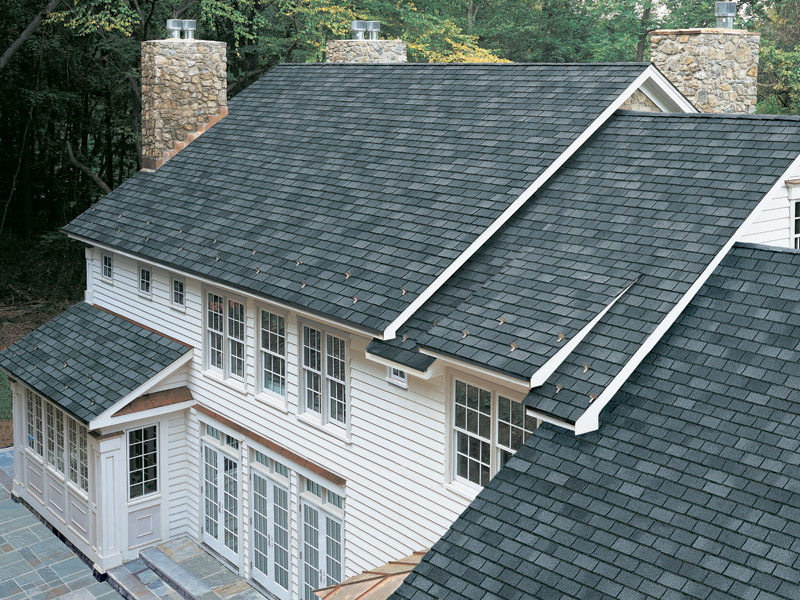 Imagine Getting the subtle beauty of a luxury designer shingle…but at an incredible affordable price. Castle Siding can give your home that luxury look, without breaking your budget. 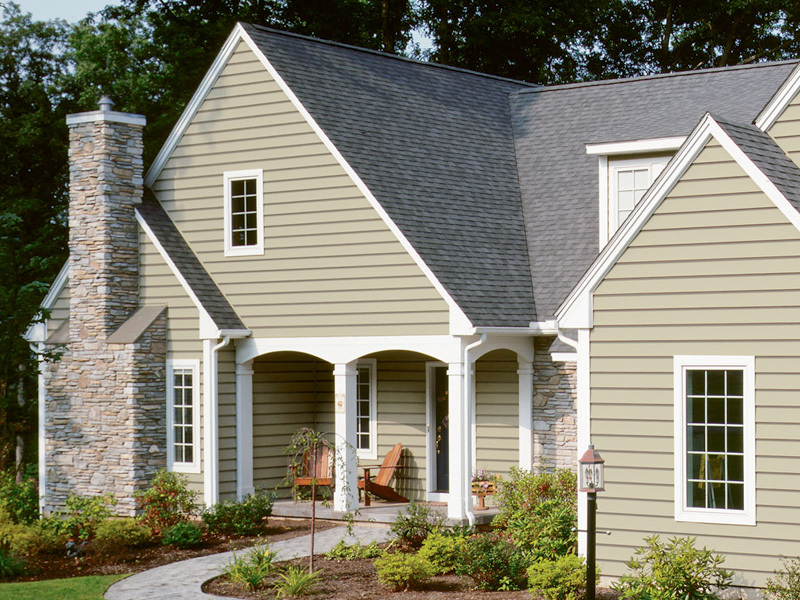 Castle offers a wide selection of siding choices to meet your needs and budget. All of our siding products come complete with a beautiful selection of dependable accessories in an array of matching or contrasting colors. Castle offers a wide selection of window choices to meet your needs and budget. 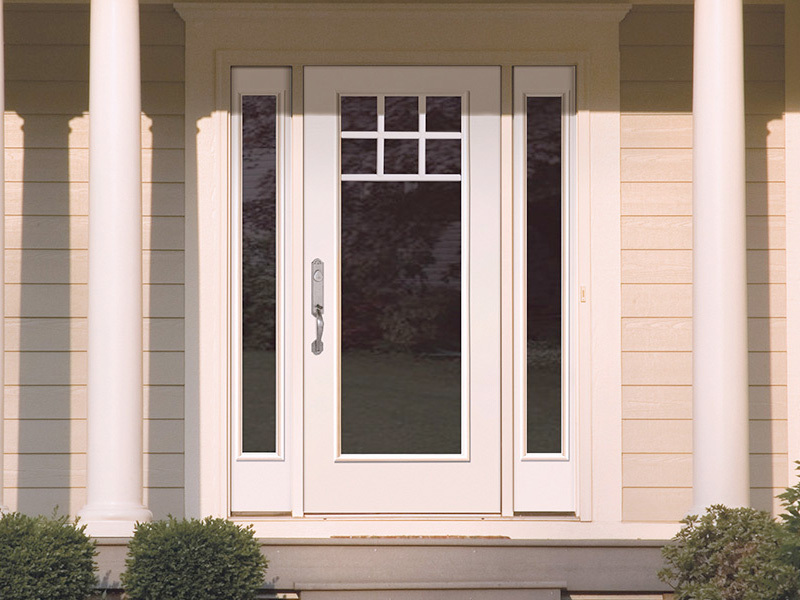 All of our vinyl windows and doors offer many advantages against the elements. Castle Vinyl has been servicing home owners and contractors in the Halifax Nova Scotia area since 1978. Copyright 2016 CastleVinyl.ca. All right reserved.